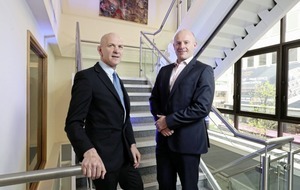 Pictured are: Wayne Horwood, director, HNH and; George McKinney, director of technology and services, Invest NI. 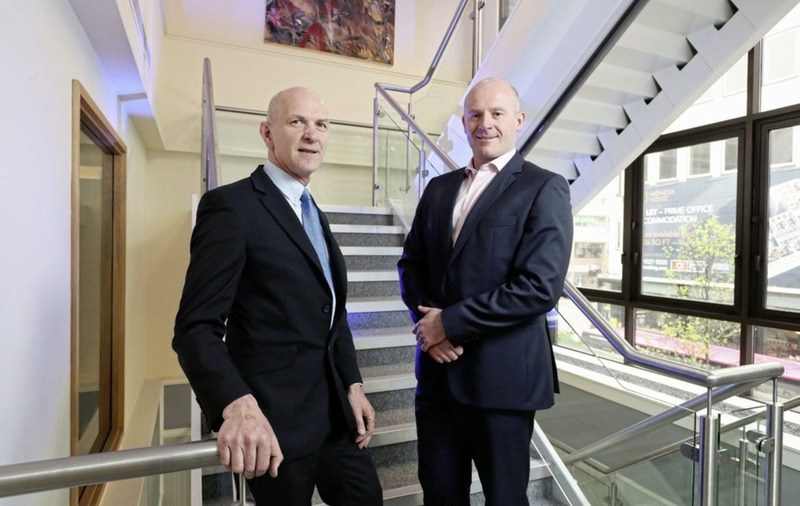 A BELFAST financial services company is creating 14 new jobs as part of £1.3 million expansion. 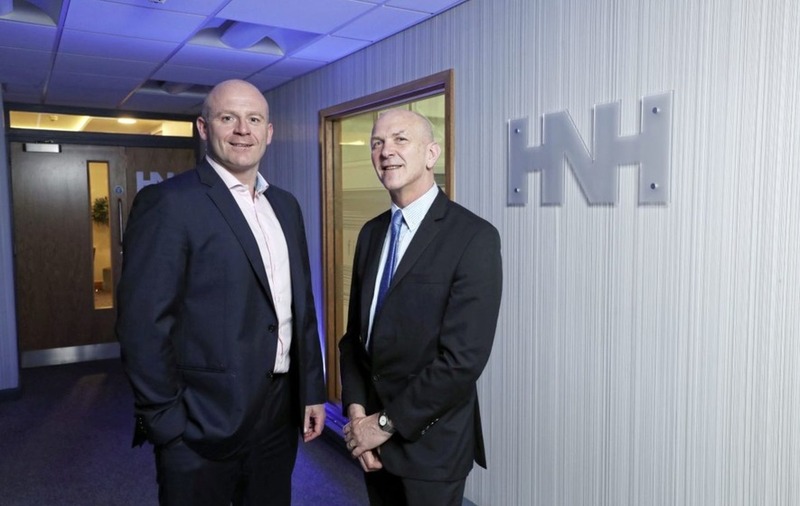 HNH, based at Jefferson House on Queen Street, is undertaking the major investment, which will double staff numbers, as part of plans to capitalise on opportunities in the global financial advisory market. As a result of the investment it is now adding a transactions services division and a mergers and acquisition tax team, as well as further growing its existing forensics practice. The 14 new jobs include a number of managerial and director level posts and will generate £639,000 in additional annual salaries for the Northern Ireland economy, equating to an average wage in excess of £45,000. HNH director, Wayne Horwood said the investment will allow the company to grow its international business client base. “Global economic growth has created opportunities in the financial advisory market and we are keen to act quickly to take advantage of this," Mr Horwood said. "In particular, we are aiming to increase the number of clients we have in Great Britain and the Republic of Ireland and so, as well as substantially expanding our workforce, we’ll be carrying out a range of promotional and marketing activity." Invest NI has offered financial support of £144,000 towards the new roles.